Home » What Is Blogger? 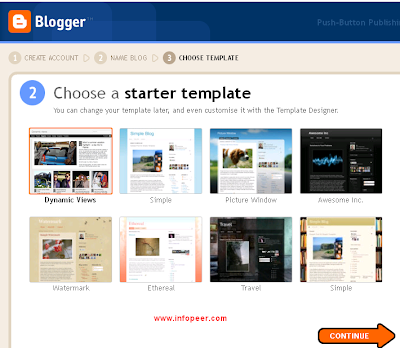 » What Is Blogger & How To Use Blogger? Labels: Blogger, Blogger Tips, Blogger Tools And Tips, Blogger Tools Tips, Google Blogger, How To Use Blogger?, How To Use Google Blogger?, What Is Blogger? A blog is a personal journal published on the World Wide Web consisting of discrete posts typically displayed in reverse sequential order so the most recent post appears first. Blogs are usually the work of a single personality, occasionally of a small set, and often are themed on a single subject. 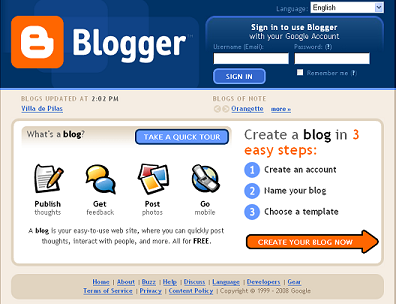 Blogger is Google’s free tool for creating blogs. It can be found on the web at http://www.blogger.com. You can use blogs for the whole thing from updating your friends and family about your life, giving your own recommendation editorial, discussing your political views, or relating your understanding in a topic of interest. You can host blogs with several contributors, or you can run your own solo show. You can even use Blogger to make your own podcast feeds. 1: Create your account on Blogger.Com. 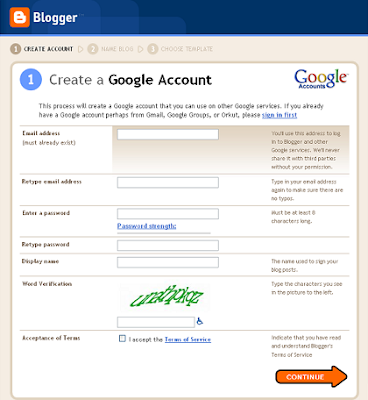 You can also use your existing gmail account for blogger. 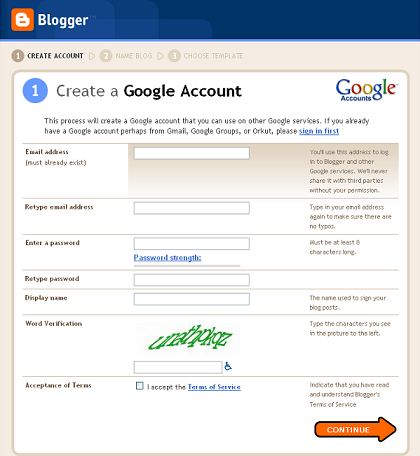 How ever it is very easy to use google blogger other than any blogger plateform. You can try it any time. and you will feel very happy with this.